Why Consult With Our Los Angeles DUI Lawyers? 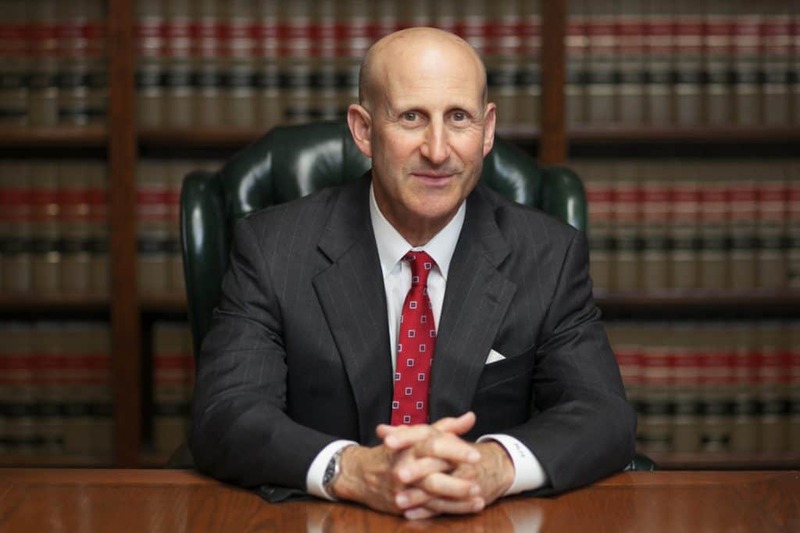 There is no substitute for experience and expertise, and if you are seeking the best resolution to your drunk driving case, you want the best DUI lawyers in Los Angeles standing by your side. 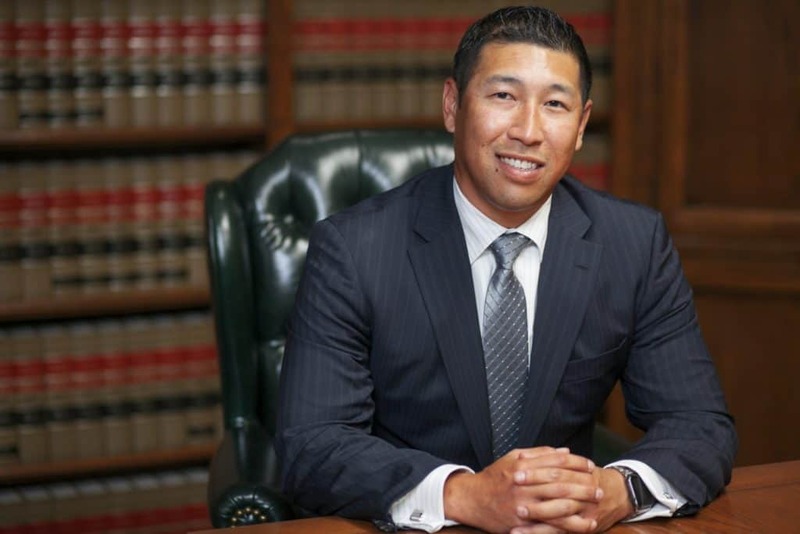 Mr. Takakjian and Mr. Sitkoff previously prosecuted both misdemeanor and felony DUI offenses in Los Angeles County, and each is ready to put his unique insight to work for you. More: Arrested for a 1st offense DUI charge? More: Arrested for a 2nd offense DUI charge? More: Arrested for an Underage DUI? In Los Angeles, there are two aspects to every DUI case. One involves the DMV while the other involves the criminal court. Each of these aspects occurs independently of each other, meaning your DMV hearing and your court appearance will likely be scheduled on different dates and prevailing in one would not necessarily guarantee success in the other. Therefore, a reduction from DUI to Wet Reckless in court would not assure a set aside in the DMV hearing. In other words, your license could still be suspended by DMV through their administrative suspension action even if you are not convicted of a DUI. The involvement of both the criminal court and DMV makes an already complicated situation even more complex and difficult to understand for most, especially 1st time DUI offenders. More: What is a Wet Reckless? Maintenance and calibration records for the breath instrument(s) used, including each instruments’ use log. This level of diligent investigation and attention to detail is a necessary element towards ensuring evidentiary weaknesses are identified for use in either plea negotiations with prosecutors or a jury trial. Furthermore, we will retest all chemical specimens (blood and/or urine) through our independent toxicology lab. Lastly, we believe our clients have a right to have access to all the evidence against them and that their involvement is a necessary factor towards achieving a successful resolution to their cases. Therefore, we provide each of our clients with copies of all police and investigative reports for their review. When you are released from custody after a DUI arrest, either by bail or your “own recognizance” (O.R. ), all of your property will be released back to you with the exception of your California driver’s license. This is due to the fact that in California, you are required to surrender your driver‘s license after a DUI arrest pending the DMV’s independent administrative suspension action. Because this requirement does not equate to an immediate suspension of your driving privilege, one of the documents you would be released with would function as your temporary driver’s license, which many of our clients refer to as the “pink paper.” Officially referred to as the DS367 form, the “pink paper” serves as not only a valid license for the next 30 days, it also serves as notice of your responsibility to notify the DMV within 10 CALENDAR DAYS from the date of your arrest to request a DMV admin per se or APS suspension hearing at one of the four Los Angeles County DMV Driver Safety Offices or DSOs. Which DSO to contact would depend on where in Los Angeles your arrest took place. If you fail to make a timely request, your license will be automatically suspended after the expiration of your pink license. Your timely DMV hearing request would not only serve as notice to DMV of your intent to contest the suspension, it would also “stay” or delay the license suspension pending the outcome of your hearing. In other words, you would be able to continue driving with a valid driving privilege until you the outcome of your DMV hearing. What Happens At The DMV APS Hearing? If you prevail in your APS hearing, the DMV would set aside its suspension, which is similar to an acquittal in criminal court. After your release from custody, you will also be issued a citation or “notice to appear” with a court location and date of appearance. Which court you are ordered to appear in depends on the location of your arrest. Although in Los Angeles, your notice to appear will state that your appearance in court is mandatory, a privately retained drunk driving defense lawyer can appear on your behalf as long as your case is filed as a misdemeanor and not a felony DUI. At your 1st court date or arraignment hearing, your privately retained Los Angeles DUI lawyers or public defender would receive the police reports and any other available evidence from the prosecutor. The criminal court process is the most time intensive between the 2 proceedings (DMV & Court) that make up the Los Angeles DUI process. Therefore, you should expect multiple court appearances to be made by your defense attorney before a disposition is reached, and the process could take longer if your case proceeds to a jury trial. The outcome in criminal court would determine sentence and the associated penalties you would receive if convicted.